Easter Sunday evening this year was like a walk back in time. 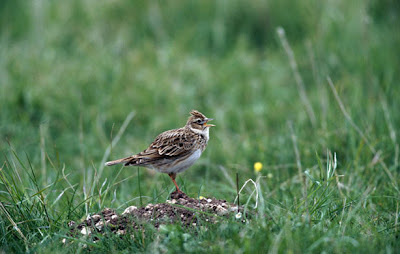 Birds and animals now rare or extinct in much of the rest of the fens thrive. Redshanks probe in the soft margins of flooded grasslands. Gorgeous delicate sandpipers breed at Wicken, alongside snipe and lapwings – all species that have suffered massive declines due to decades of land drainage. Barn owls quarter the rough grass in daylight. Eggs are being laid and chicks will soon hatch, daylight hunting will become more regular as the nights get shorter.